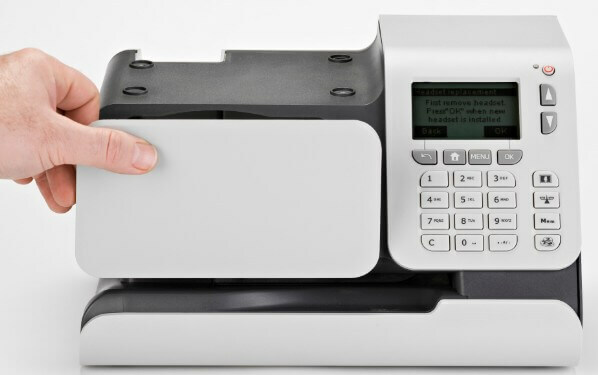 MailMark is a new technology for franking machines, machines that are MailMark compatible are able to print previously unseen state of the art 2D barcode. This barcode is easily machine-readable, contains more information than the old mark (contains information on the mail as well as the user) and replaces the traditional “town and crown” mark. 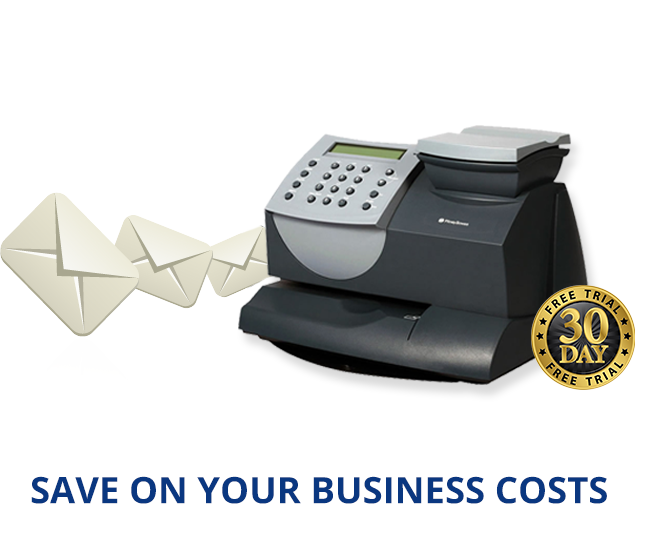 MailMark offers a whole host of benefits and is also the cheapest way to send franked mail, however, because it is a new addition to the franking system many older machines are not MailMark compatible. The old style of barcode will be withdrawn by Royal Mail in January 2018, so current franking machine users have until then to upgrade older machines before all franking marks need to be the new 2D barcode. The older marks are currently between 2.5 – 4% more expensive than MailMark. Appearance – The new 2D barcode gives a professional finish to every piece of mail you send, you can also add your logo and a promotional message to help advertise your business and complete the look of your post. Advantages no matter what the size of your business is – MailMark offers unlimited benefits no matter what your postage volume is, this means that start up businesses and huge corporations will both be able to benefit from the new professional look, discounted mailing prices and more. Always send mail for the right price – MailMark offers Royal Mail’s lowest prices and the machine automatically updates the postal tariffs meaning you will never be paying the incorrect amount for sending your mail. There are also no surcharges with MailMark meaning extra costs are avoided. Exclusive pre-pay reply – This service enables customers easily able to respond to your mail, this feature will help to increase revenue and return for your business. 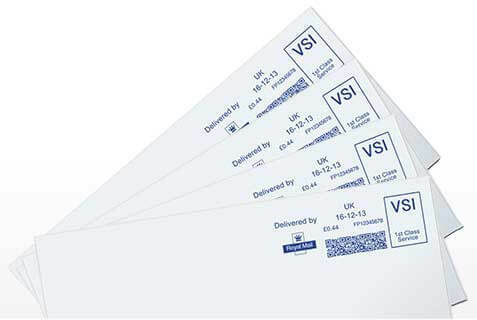 Easy product selection – The MailMark system makes sure that franking is simple and straightforward: easy product selection and automatic tariff updates reduces the chance of errors being made when franking your mail. More detailed and accurate reporting – You will be able to access information on when the mail is going to be delivered, how much mail was processed late and the amount of mail that was processed using Royal Mail machines. eManifest is an electronic file created for each supply chain per day, this then holds a record of your MailMark items meaning you can easily access and analyze batch reports. 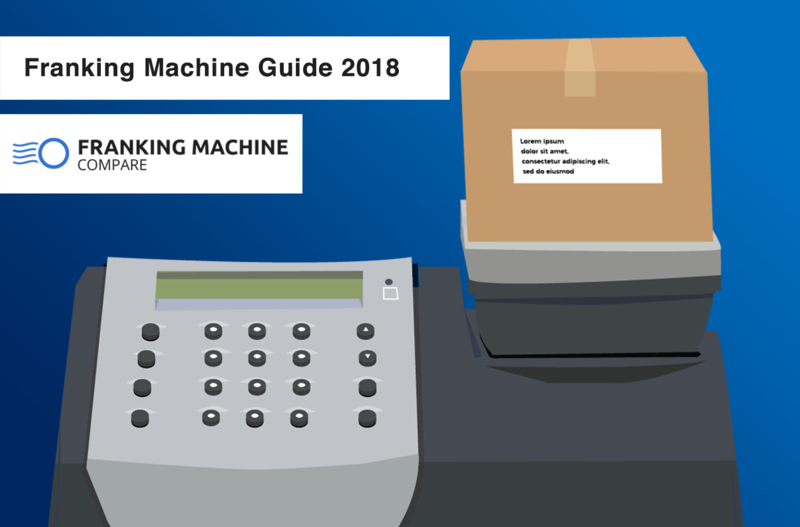 MailMark offers fantastic benefits to franking machine users, fortunately the newest franking machines are MailMark compatible so many people already have access to the advantages that come with it. If you do not have a MailMark compatible machine, do not panic. Due to this being a brand new technology, many older machines are unable to use MailMark technology. Don’t worry as you still have time to upgrade your old machine and find a newer one that will give you these extra benefits. We are happy to guide and assist you to help find the perfect MailMark compatible machine for your business. A new machine will help to give you further convenience, productivity and cost benefits, depending on the age of your current machine you might also experience new features such VAT reclaim benefits, higher quality printing and easy to use touch screen display on your new franking machine too! Due to the planned withdrawal of the old barcode system in 2018, it might be wise to prepare and start to look at your options now. MailMark franking comes with a huge range of features most franking machine users have been hoping for. This new technology really allows users to get the most out of franking mail, the new reports mean data can be analysed and changes can be made to improve the business’ current outgoing mail. MailMark is new and it is exciting, you can even stop using analogue phone line connections and use LAN connections instead to help cut down on costs and increase download and upload speeds. Royal Mail looked at what franking machine users wanted from a new system and they have given it to us so take advantage of the new features.